« 2013 Winter Sample Sale Recap! 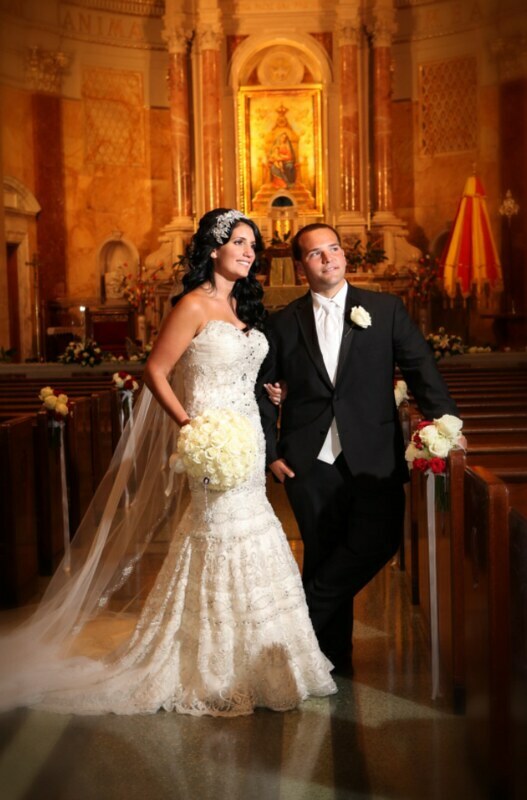 Since their days playing with Legos and learning ABCs, Rocco and Gabriella have been a part of the other’s life. Gabriella’s intuition was right! Several years later, she finally received the answer to her question of just how Rocco planned to propose to “the one” with a big surprise! “My birthday was on a Thursday and that night he had taken me to dinner to a beautiful restaurant out of Central Park. Right after dinner he begged me to take a horse and carriage ride through Central Park, so I agreed. I truly believed he begged me because he had plans to propose. Well, little did I know the ride and night would come to an end with no proposal. 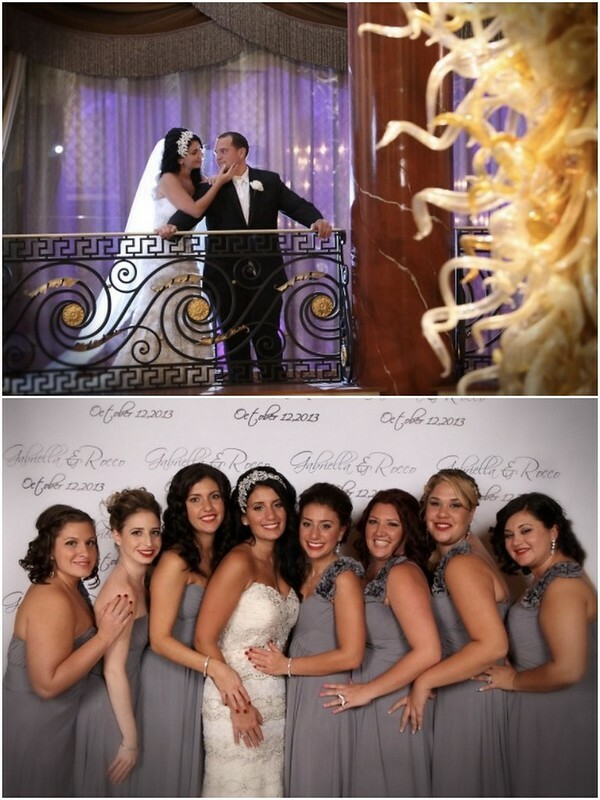 Almost right away, together with her bridesmaids, sisters, and mother, Gabriella began planning her wedding, and within a week they’d booked The Basilica of Regina Pacis along with their photographer and DJ. 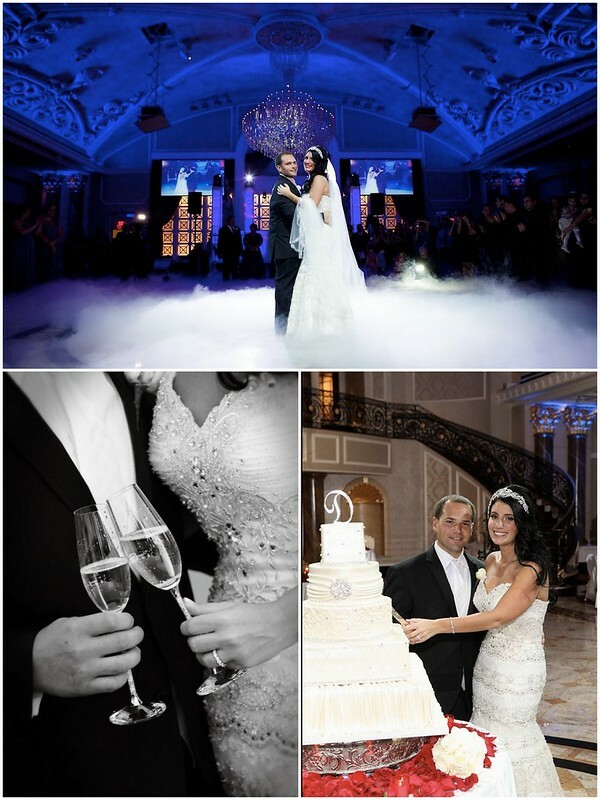 Not long after, the soon-to-be weds chose the perfect spot for their celebration, the Venetian in Garfield, NJ. 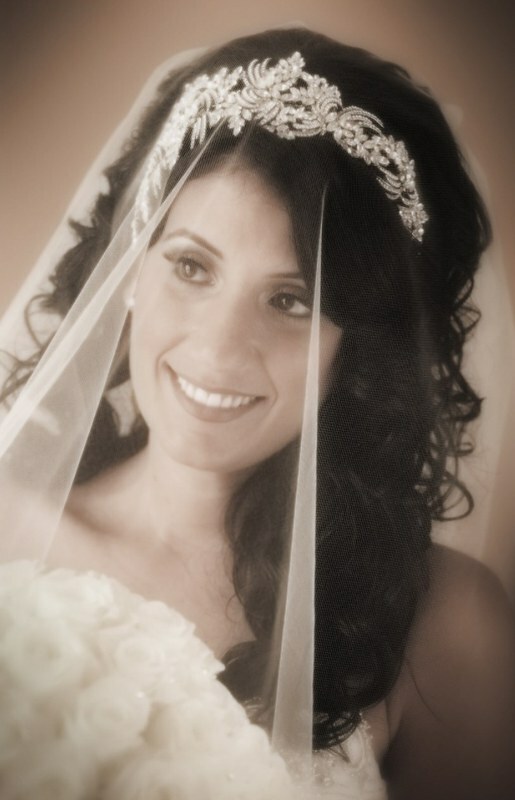 Next on Gabriella’s list was The Dress, so she headed off to Kleinfeld to say yes! 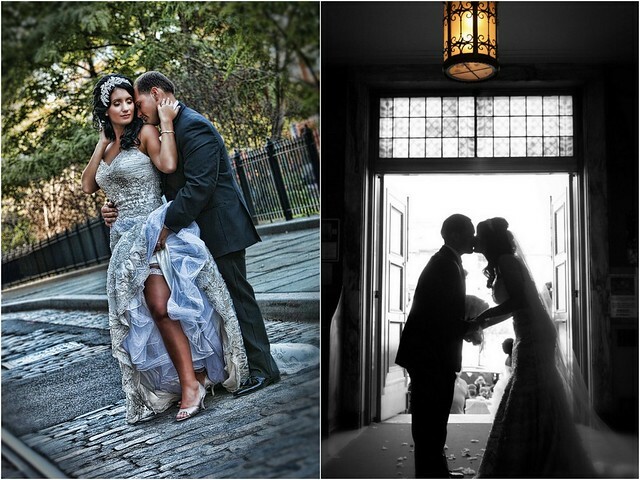 “It was truly the most perfect day ever. The day started off at the beauty salon, House of Trends, in Staten Island at 6:00 am. 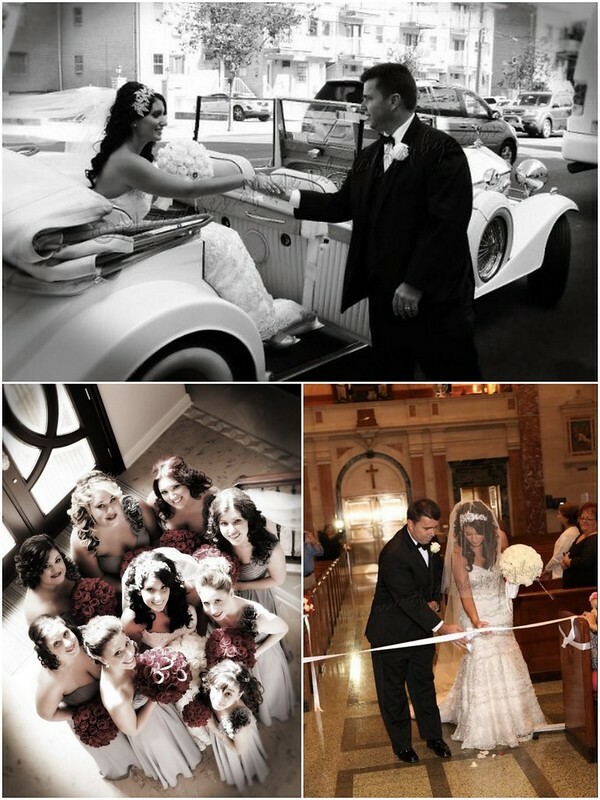 All of the bridesmaids, flower girls and mothers of the bride and groom were there together. Then my father and I were picked up from my parent’s home in a 1930 Rolls Royce Convertible. 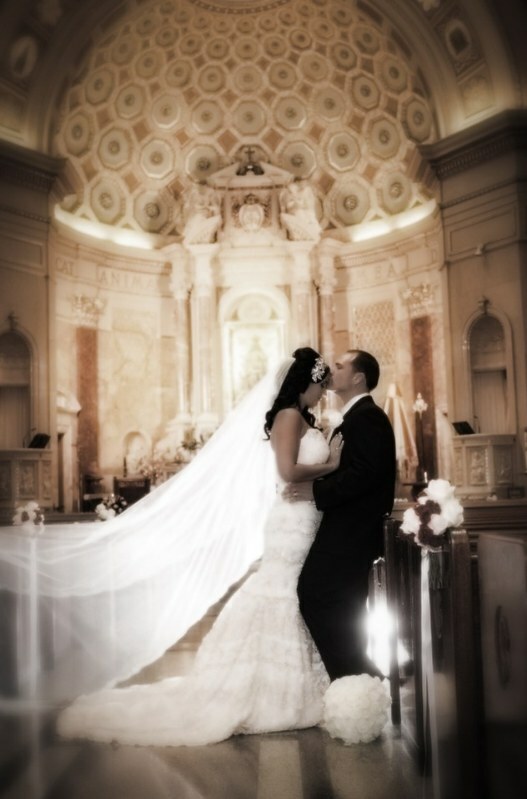 At the church, I could not wait to see the look on my husband’s face. Together, my dad and I walked down the aisle while a friend of mine sang “Ave Maria.” The walk down the aisle felt as though it was never ending. At the bottom of the aisle, we untied a White Ribbon that signified my dad leading me down the path to the future with my husband and I. When I finally arrived to the pew, I couldn’t wait for the moment Deacon announced us husband and wife. Finally when he did we were off to Dumbo Park to take pictures and then on to the Venetian. The hall was magnificent, filled of marble and granite with a breathtaking dome in our room with oversized chandelier. Our first dance was to Michael Buble’s “Close Your Eyes” as we moved on a floating floor. 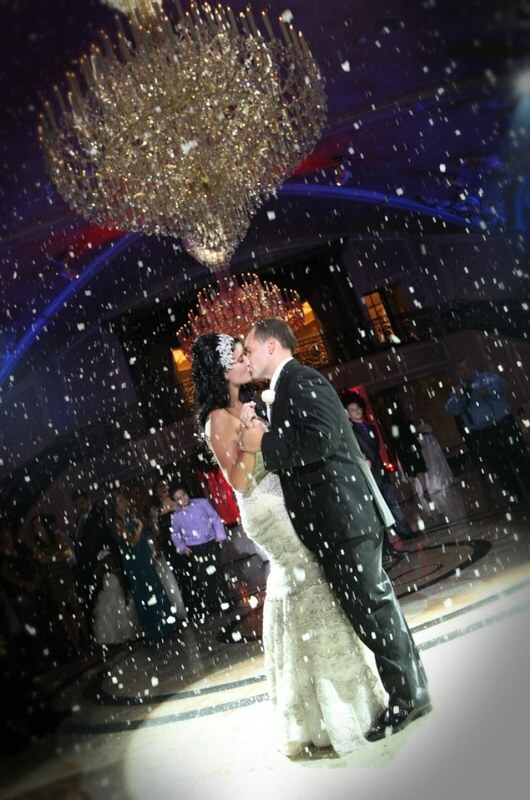 Our second dance was to Alicia Keys “If I Ain’t Got You” with snow falling over the dance floor, it was truly breathtaking. Our Viennese hour began with a sliding wall and opened to a floating floor as well. On a day that for both Gabriella and Rocco will always be special, both have moments they’ll cherish. 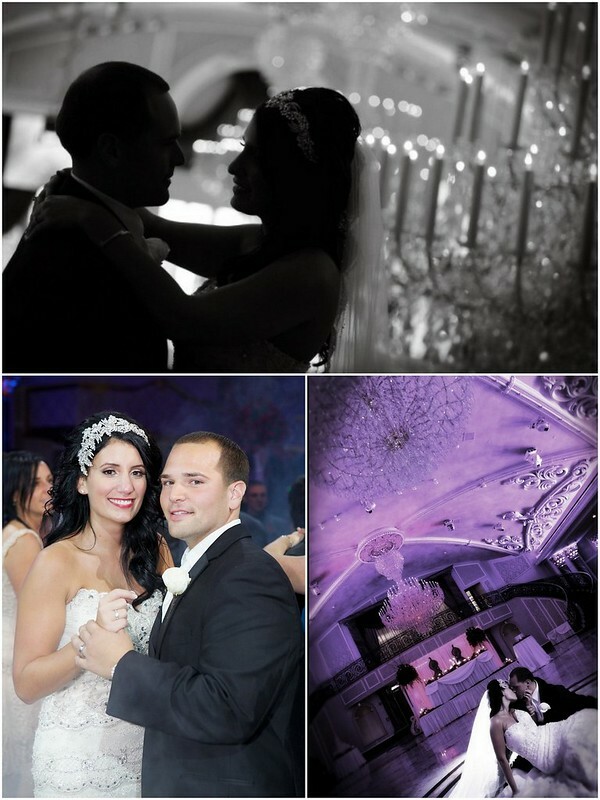 Best wishes, Gabriella and Rocco! Thank you so much for sharing your day with us! 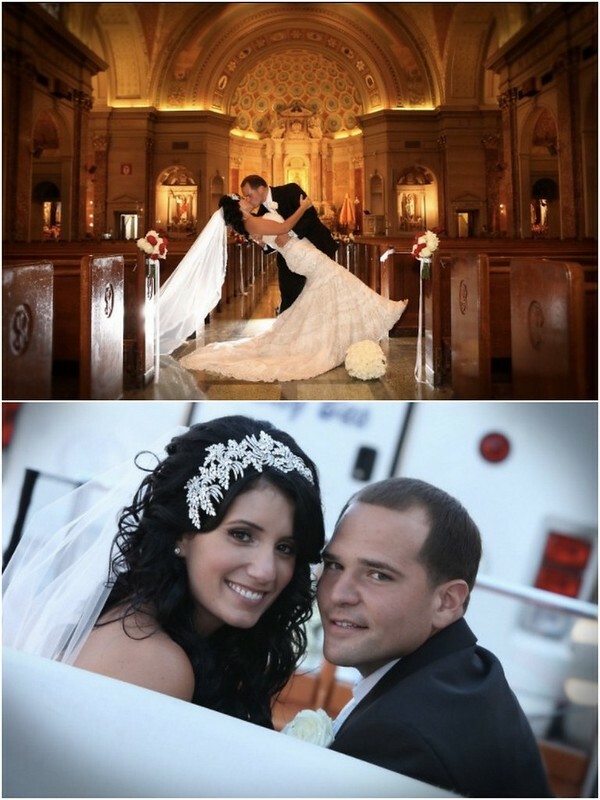 This entry was posted on Monday, December 23rd, 2013 at 10:32 am	and is filed under A Wedding Story. You can follow any responses to this entry through the RSS 2.0 feed. You can skip to the end and leave a response. Pinging is currently not allowed. I am so proud of the both of you! You both did a beautiful job on these wedding plans.